I remember a few people customising Peppermint into Peppermint Ice. When Peppermint was a new distro, there were 2 flavours: fire and ice. Fire had Firefox as the default browser with a red colour wcheme. Ice had Chrome / Chromium as default browser with a blue colour scheme. Peppermint OS was initially conceived at the Black Rose Pub in Hendersonville, NC (North Carolina), USA during a night of drinking and discussion about the future of desktop Linux. Peppermint was originally designed to be a social media-centric distribution. Pre-alpha development builds consisted of a wide array of potential directions before the decision to fork Lubuntu was made. There was quite a bit of experimentation with KDE, E17, Adobe Air, and several different code bases during January and February 2010. Alpha builds using the Lubuntu 10.04 code base started in March 2010. 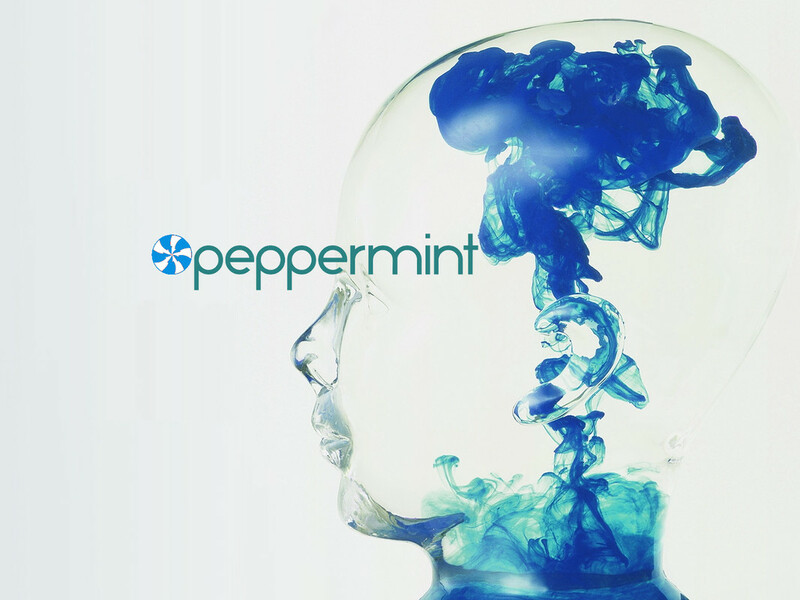 Peppermint was released to a small group of private beta testers in April 2010 where it remained private until the first public release. On May 9, 2010, Peppermint One was released. In less than a week, it received over 25,000 downloads. It soon outgrew its web host and switched to VPS.NET. VPS.NET became the first official sponsor of the Peppermint project. On June 20, 2010, Peppermint Ice was released. It sported Chromium as the default browser and featured a blue and black theme to distinguish it from Peppermint One. On June 10, 2011, Peppermint Two was released. Combining aspects from the two previous editions, it packaged Chromium as its default browser alongside the Ice application for creating Site Specific Browsers. It was also the first edition of Peppermint to be available in both 32 and 64 bit versions. On July 23, 2012, Peppermint Three was released. Chromium stable repository was enabled by default; very light theme and default artwork; fewer default web applications in the menu ; it shipped with GWoffice; and GIMP 2.8 was added to the Peppermint repository. On June 13, 2013, Peppermint Four was released. Peppermint Four was based on the Ubuntu 13.04 code base and used the LXDE desktop environment, but with Xfwm4 instead of Openbox as the window manager. Example games, Entanglement and First Person Tetris, were added. Also added were some metapackages for popular tasks such as graphic arts and photography to the Featured section of the Software Manager.